As high-performance computers reshape the future, scientists gain the next-generation tools enabling them to see deeper into the past. Paleobiologists at the University of Nebraska-Lincoln and Indiana University look to these tools to rewrite the story of the snake's evolution. Despite having no limbs and more vertebrae, snake skeletons are just as regionalized as lizards' skeletons. Image courtesy Craig Chandler, Angie Fox and Jason Head, University of Nebraska-Lincoln. 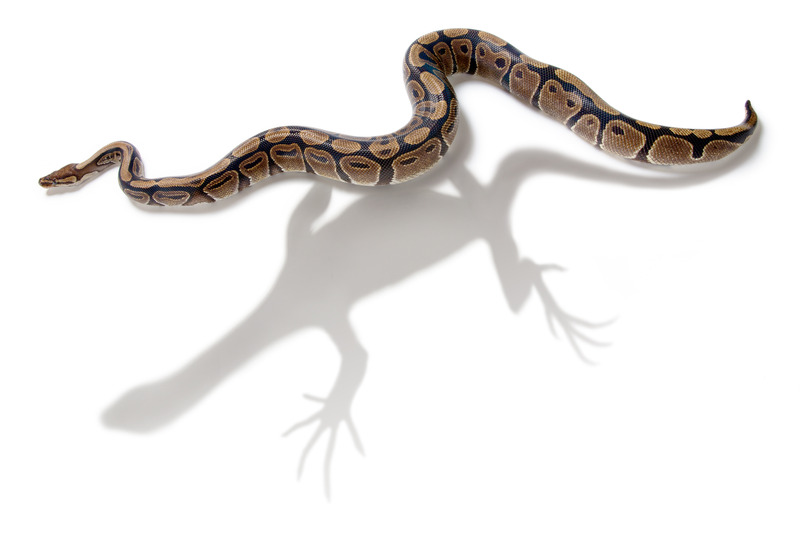 Conventional wisdom holds that snakes evolved a particular form and skeleton by losing regions in their spinal column over time. These losses were previously explained by a disruption in Hox genes responsible for patterning regions of the vertebrae. Paleobiologists P. David Polly, professor of geological sciences at Indiana University, US, and Jason Head, assistant professor of earth and atmospheric sciences at the University of Nebraska-Lincoln, US, overturned that assumption. Recently published in Nature, their research instead reveals that snake skeletons are just as regionalized as those of limbed vertebrates. Using Quarry, a supercomputer at Indiana University, Polly and Head arrived at a compelling new explanation for why snake skeletons are so different: Vertebrates like mammals, birds, and crocodiles evolved additional skeletal regions independently from ancestors like snakes and lizards. “Our study finds that snakes did not require extensive modification to their regulatory gene systems to evolve their elongate bodies,” Head notes. P. David Polly. Photo courtesy Indiana University. To arrive at their conclusion, Head and Polly sampled 56 skeletons from collections worldwide. They began by photographing and digitizing the bones, then chose specific landmarks on each spinal segment. Using the digital coordinates of each vertebra, they then applied a technique called geometric-morphometrics, a multi-variant analysis that plots x and y coordinates to analyze an object's shape. Armed with shape information, the scientists then fit a series of regressions and tracked each vertebra's gradient over the entire spine. This led to a secondary challenge — with 36,000 landmarks applied to 3,000 digitized vertebrae, the regression analyses required to peer into the snake's past called for a new analytical tool. “The computations required iteratively fitting four or more segmented regression models, each with 10 to 83 parameters, for every regional permutation of up to 230 vertebrae per skeleton. The amount of computational power required is well beyond any desktop system,” Head observes. Researchers like Polly and Head increasingly find quantitative analyses of data sets this size require the computational resources to match. With 7.2 million different models making up the data for their study, nothing less than a supercomputer would do. 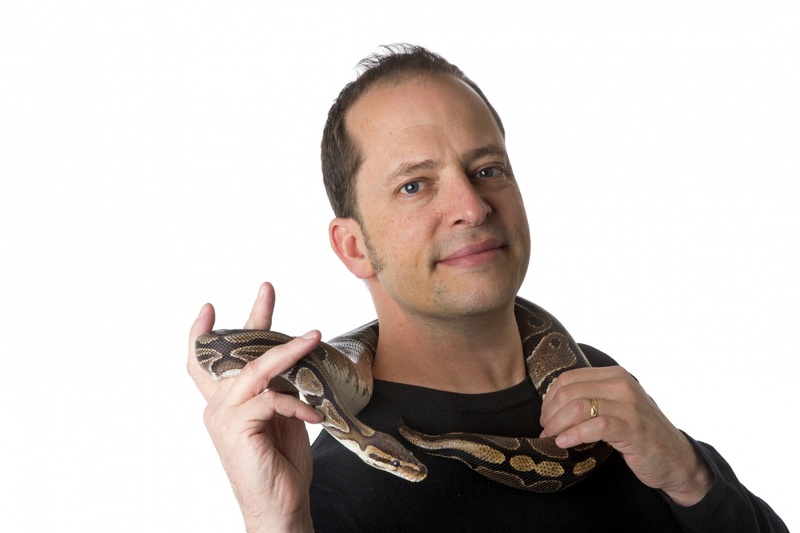 Jason Head with ball python. 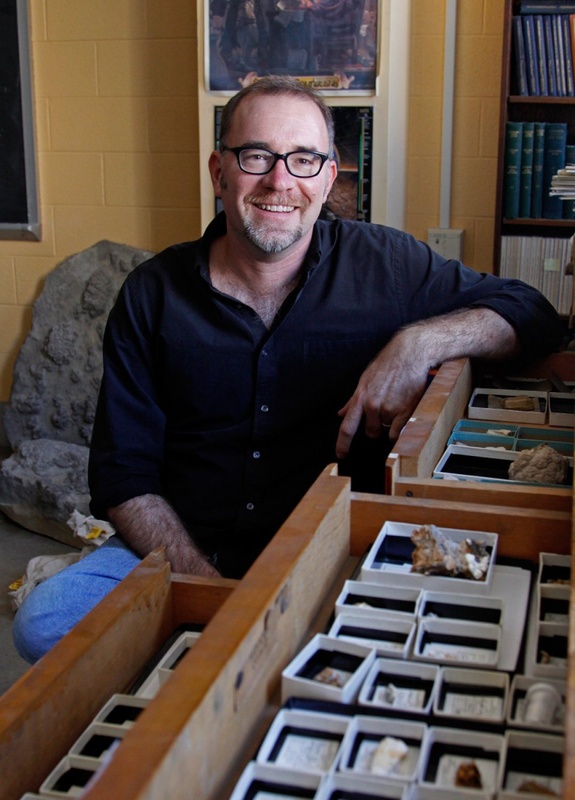 Photo courtesy Craig Chandler, University of Nebraska-Lincoln. As high-performance computing resources reshape the future, scientists like Polly and Head have greater abilities to look into the past and unlock the secrets of evolution.